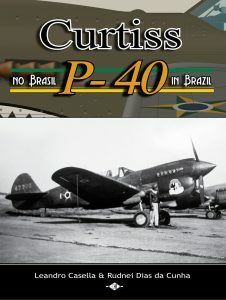 Excellent aero-historians Leandro Casella and Rudnei Dias da Cunha, have authored what can be considered -hands down- the definitive book about the Curtiss P-40 in service with the Brazilian Air Force. Published in U.S. letter size (8.5 X 11 inches), the book has an incredible attractive cover, adorned with a black and white photo showing a Brazilian P-40N shortly after arriving in Canoas Airbase. But that’s only the beginning! 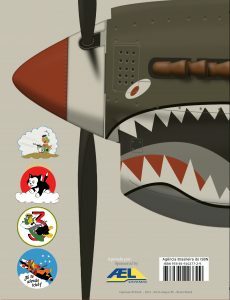 Along 96 profusely illustrated pages, Leandro and Rudnei take us through the origins of the P-40, including its predecessor, the venerable Hawk 75 / P-36, as well as a detailed look at the history of the P-40’s design, production and variants. 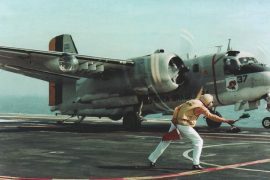 Then, a whole chapter is dedicated to the Curtiss P-36A in service with the Brazilian Air Force, which could be considered the first “modern” fighter to have entered in service with said air arm. 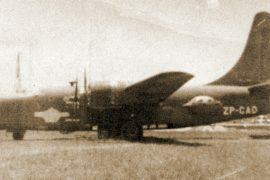 From Chapter 4 onwards, the authors describe with extreme detail the different variants of the P-40 that served with the Brazilian Air Force, which included the E, K, M and N versions, as well as the airbases where they were located and the types of missions that they conducted, all accompanied with excellent black and white photos. However, the last section of the book includes several photos in color, which are a rather welcomed addition. Scale modelers will be delighted with this book, since the authors included a lot of incredibly detailed color profiles showing markings, nose-arts, serials, etc. 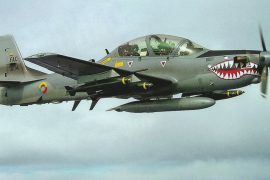 They also took care of including the color guides, so the plastic-addicted guys don’t have to run around in circles, trying to match the exact colors of the camouflage or undersides of a particular aircraft. For the serial number junkies (like myself! 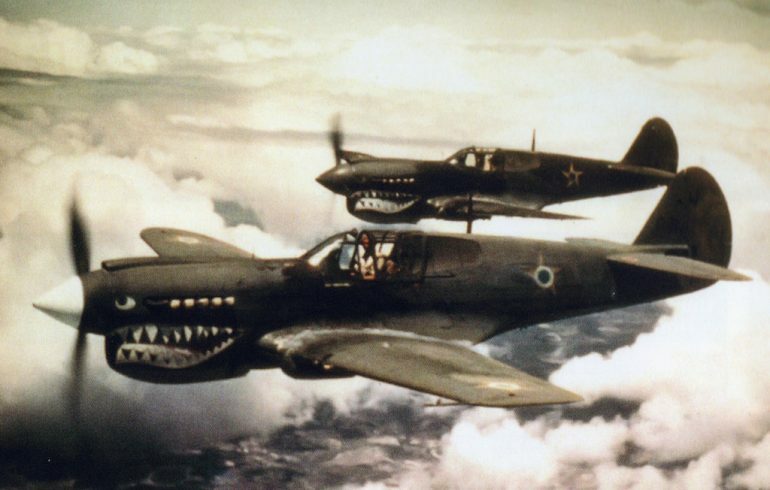 ), the book details the individual history of all the P-40s that served with the Brazilian Air Force. This table includes the constructor’s number, the ex-USAAF serials, the FAB-assigned serials and the final fate of most of the Curtiss fighters. Last, but not least, the book’s text is in Portuguese and English, so those poor souls that don’t speak “Brazilian” can read it as well. This, without any doubt, widens the audience of such an excellent volume. To order your copy, drop an email to the authors at jateatendotche@gmail.com, visit their Facebook fanpage or head directly to Cavok Store. (Unfortunately, the book isn’t available from Amazon.) Both, the authors and Cavok Store, accept payments via PayPal. US$45.00 plus shipping and handling.